100b 3020 E Lincoln Avenue, Coquitlam - Studio, bath - For Sale | Regent Park Realty Inc.
Lincoln Centre across from Coquitlam Centre, and Henderson Place. Concrete building with lots of visitor parking. 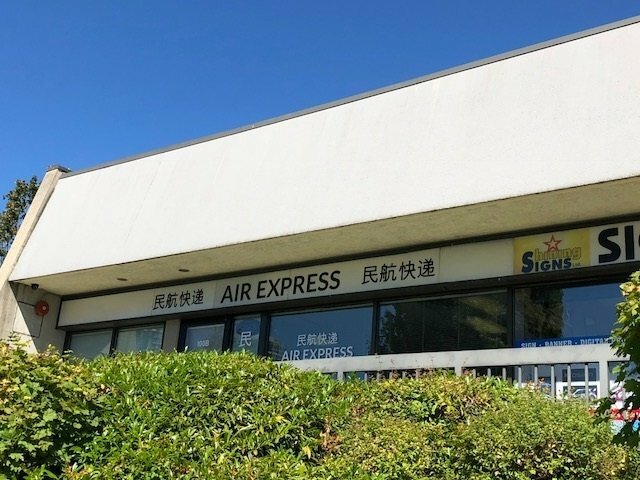 Successful and well established business (Air Express Coquitlam). Good client base, new and repeated business.